Evenfield Ltd was established in September 2006. Since then we have continued to grow and we have built an experienced team who take pride in meeting the specific needs of all our customers. We offer a wide range of land and garden services. We also support clients in the design phase of their projects to ensure that our experience contributes to ensuring that all factors are considered and the best outcomes achieved. The wide range of services, broad expertise and the fact that we collaborate in the design phase enables us to be flexible and to tailor each project to fulfil each of our clients’ specific and personal needs. Evenfield has designed and constructed solutions for outdoor spaces of varying size and scale, from small courtyards to large woodland and parkland areas. As well as projects for private individuals, Evenfield designs and builds gardens for larger communities such as schools and landscaping of commercial areas in retail and industrial parks. All types of fencing and gate installation from garden panel to post & rail and all agricultural requirements. Electric gates and secure access can be installed to provide peace of mind to any situation. 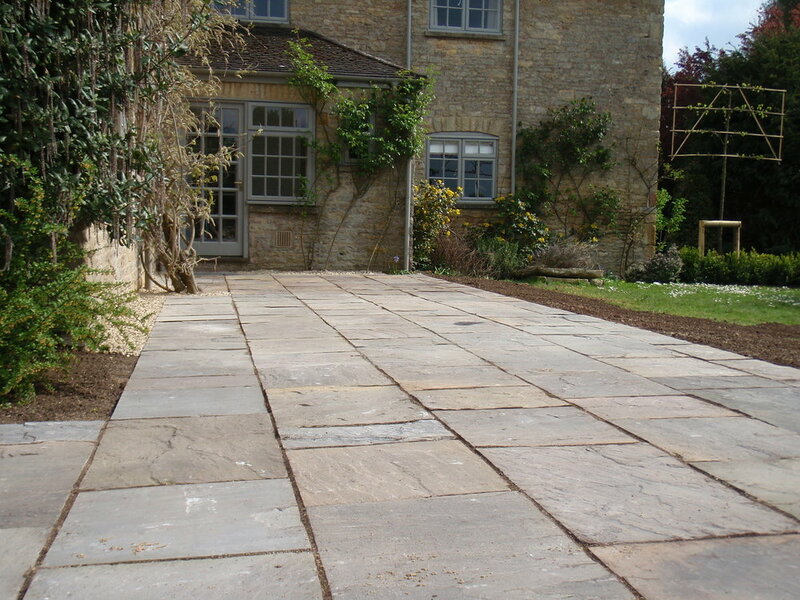 Paving and gravelling for seating areas, pathways and driveways - any size, any style. We are happy to offer a free consultation and a no-obligation quote. All tree work undertaken by Evenfield is carried out by fully trained and insured operatives. From a single garden tree to full ground clearance for replanting. We are happy to assist the client through the process of gaining permission where necessary, removing the tree, making good the ground, and replanting. 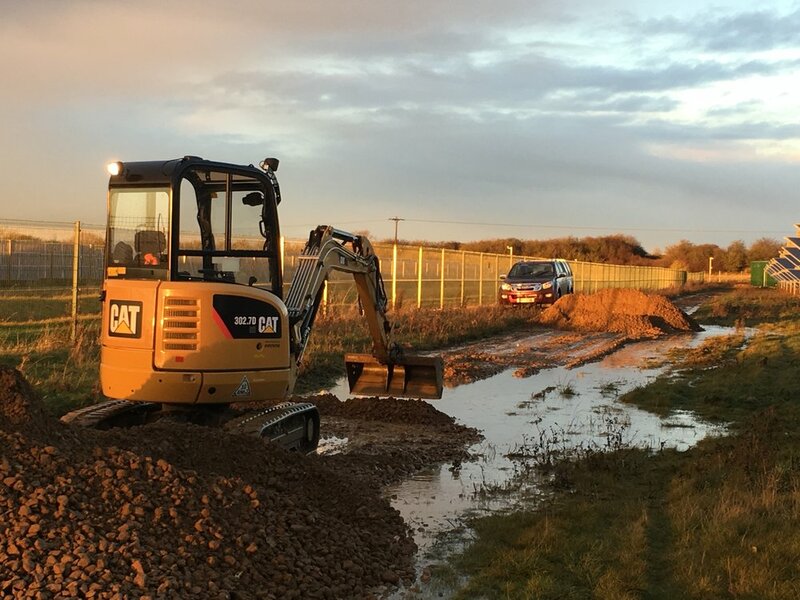 We offer a groundworks service for footings/foundation excavation, pipe and cable laying, concrete installation for yards and general ground clearance work. 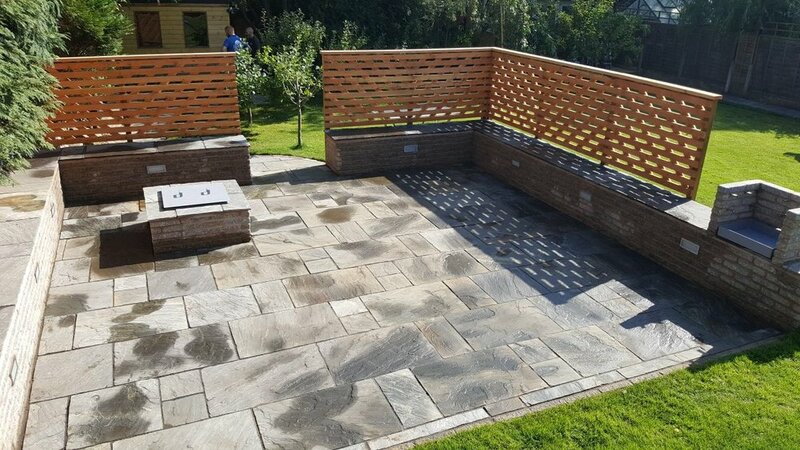 We offer a bespoke carpentry service constructing decking areas and outdoor storage solutions whether free standing or as an extension to an existing building. All our brickwork projects are carried out by experienced operatives. A small garden wall, larger retaining walls with precast concrete forms or even a swimming pool extension with steps we are happy to look at any brick or block work. Evenfield also partners as a sub-contractor so should the need for support arise, we would be happy to discuss it. Evenfield offers a bespoke landscape design and project management service for your garden. Evenfield offers an operated plant service available to private individuals and companies for groundworks. 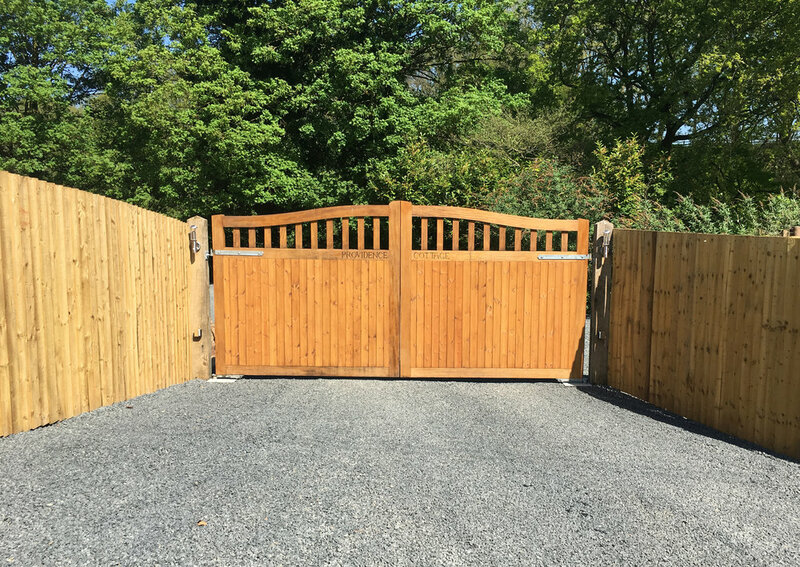 Evenfield can provide a full fencing and gate installation service, whether it is for a small garden or a country estate. Whether it is a single tree, garden or woodland, we can offer a complete felling, pruning, reduction and trimming service for all trees and hedges. Given our varied expertise we are happy to consult on any project large or small, and all quotations are free under a no-obligation agreement. Evenfield is very happy to produce scale drawings, however there is a small fee for our drawing service depending on the size of the work to be undertaken. We have been reviewed on several independent websites and can offer references across the West Midlands and further afield upon request. 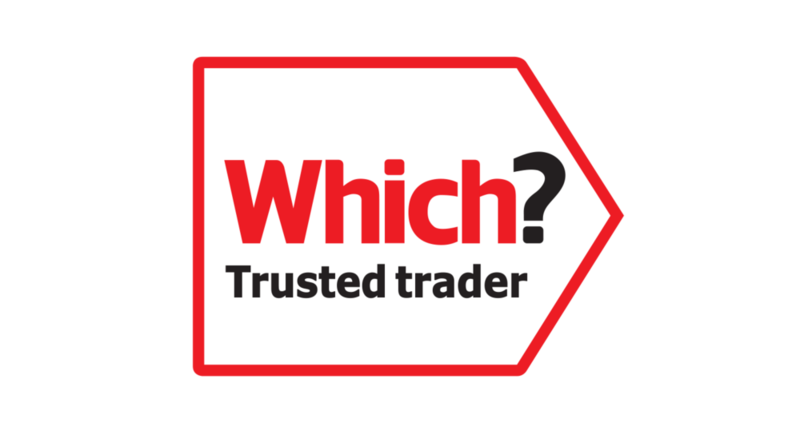 We are a member of Which Trusted Trader scheme. Please have a look through our website and contact Richard Hobbs at any time via telephone or email.